Hong Kong-based Floship has secured US$3.5M million pre-series A funding from Taiwan’s Cherubic Ventures, Hong Kong’s Big Bloom and Empiricus Capital and China’s Regent Capital. Floship’s technology currently integrates with Shopify, WooCommerce, Magento, Dear Systems and Aftership. The company plans to use the investment to accelerate development and serve more customers on a wider variety of ecommerce platforms. Betatron, Hong Kong's newest accelerator program that runs in boot camp style will launch on 13th February, taking on 5 startups for their first cohort. The application will close on 16th November, click here to register! Want to know more? 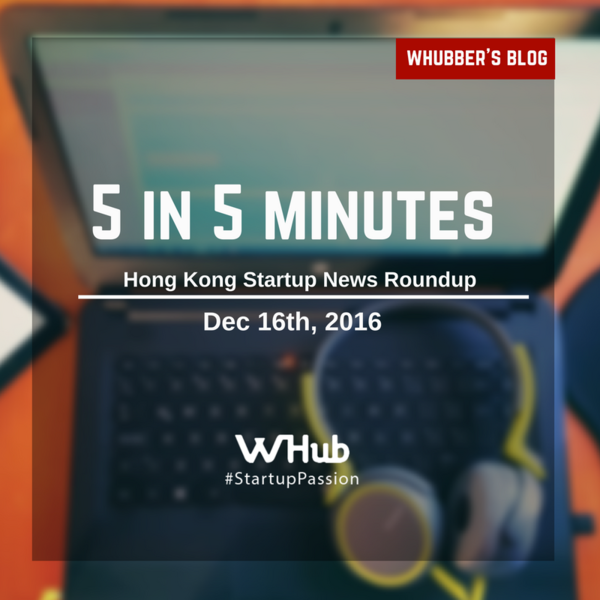 Click here to learn more from StartupsHK! And click here to see their WeWork event review! ReadWrite Labs, the world's first and leading accelerator focused on the Internet of Things (IoT) and the Connected World, is accepting applications for their January 2017 class. The four-week accelerator program is specifically designed to provide founders with education and expertise on APAC manufacturing and prototyping, the APAC market, APAC fundraising, financial technologies (FinTech) and smart cities. Readwrite Labs Hong Kong is located within Cyberport. Marcopolee, the Australia-based P2P marketplace, launched in Singapore . Users can exchange currency through the platform without commission fees. However, Marcopolee is not the only startup trying to conquer the market. Earlier this year, Get4x launched in May and provide real-time currency exchange rate from nearby moneychangers. How Get4x works? Click here to see the interview we did with Get4x! According to a survey conducted by Randstad, 81% Hong Kong millennial employees feel they need to brush up their digital skills. According to Reuters, the regulator is reviewing brokers' internet and mobile trading systems to enhance control over cyber attacks after customer accounts were breached. 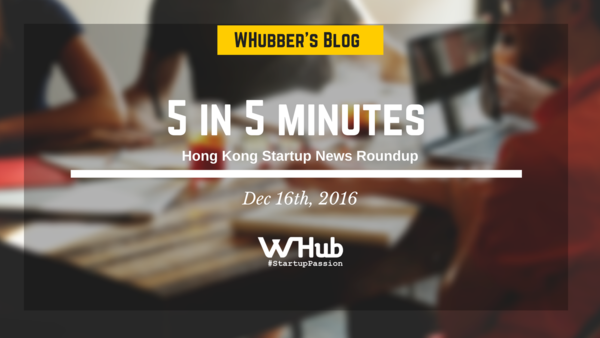 Taiwan-based Codementor secured US$1.6 million in a round led by WI Harper, with the participation from Techstars and 500 Startups.